A 21-year-old soccer player made his first ever appearance in the senior England national team on Tuesday. Lewis Cook was a 71st minute substitute and his 20 minutes of action netted his grandfather £17,000 ($US24,000) because of an audacious bet he made four years ago. 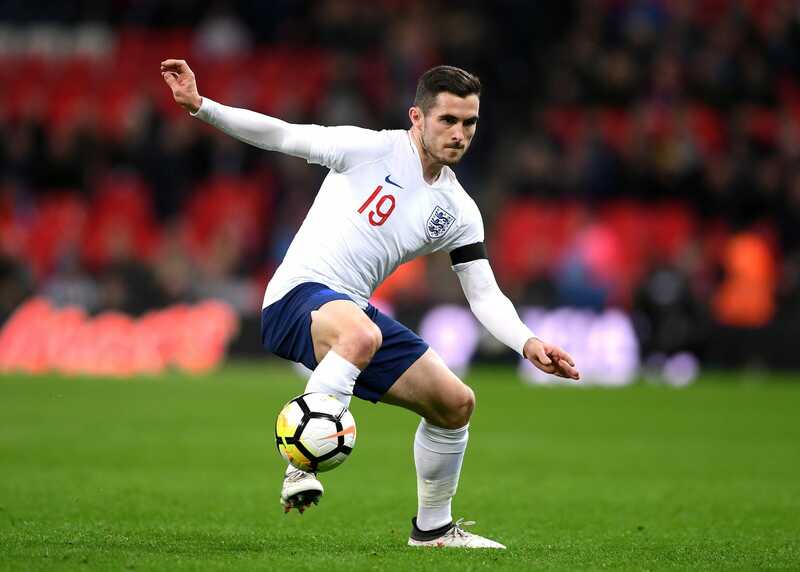 AFC Bournemouth midfielder Lewis Cook made his first appearance for the England national team on Tuesday – and his 20 minutes of action made his grandfather £17,000 ($US24,000) richer. The player’s grandfather, Trevor Burlingham, placed an audacious bet back in 2014 when Cook was an 18-year-old on the fringes of Championship club Leeds United’s first team, according to Sky Sports. Burlingham wagered £500 ($US708) that his grandson would represent the England national team before his 26th birthday in 2023. Cook transferred to Bournemouth when he was a late teen in 2016, and his performances at the Premier League club caught the attention of England boss Gareth Southgate, who recruited the player to the national squad for Tuesday’s game against Italy. Cook, now 21, started the game on the England bench but Southgate introduced the midfielder in the 71st minute. One man watching with interest was Burlingham, who can now cash in his £500 bet for a massive profit as Cook played for England five years ahead of schedule, Sky Sports reported. Cook had great international experience at youth level, having previously won the European Under-17 Championship with England in 2014, and the FIFA U-20 World Cup in 2017. England drew Tuesday’s game 1-1.